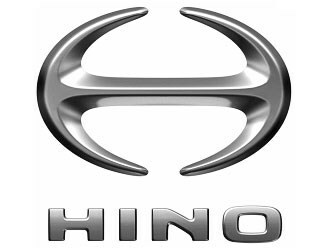 A national product safety recall notice has been issued for certain Hino 500 series vehicles over a wheel bearing issue. At its worst, the problem can result in brake dragging causing fire or affecting vehicle stability. "Due to an error in the manufacturing of the wheel hub bearing of the front axle, the hub bearing can lose its function, which may lead to the vibration of the vehicle during operation," the notice reads. Affected vehicle owners will be contacted individually by letter to organise a replacement, it continues.